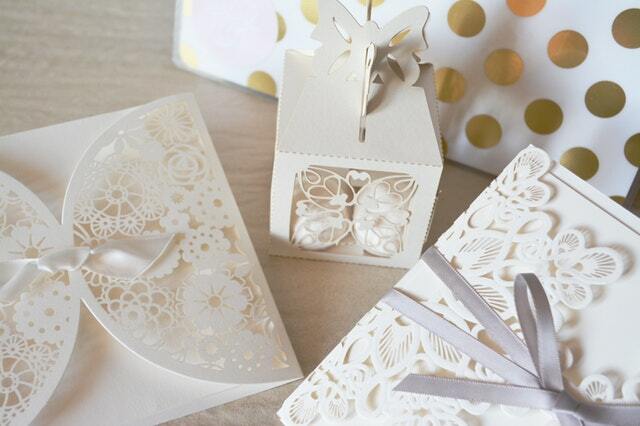 A wedding anniversary is a huge event and it’s worth beautiful invitations. But it is not only the design of the invitation that matters. Finding the right wording is equally important. Sometimes writing an anniversary invitation can be a challenge, especially when you are trying to come up with the perfect words. So if you can’t write your own wedding anniversary invitation, and find this task a bit stressful, we have some anniversary invitation wording ideas that can serve as an excellent inspiration for you.